So many families work towards the American Dream but what happens when you get there and it doesn’t work for your family? 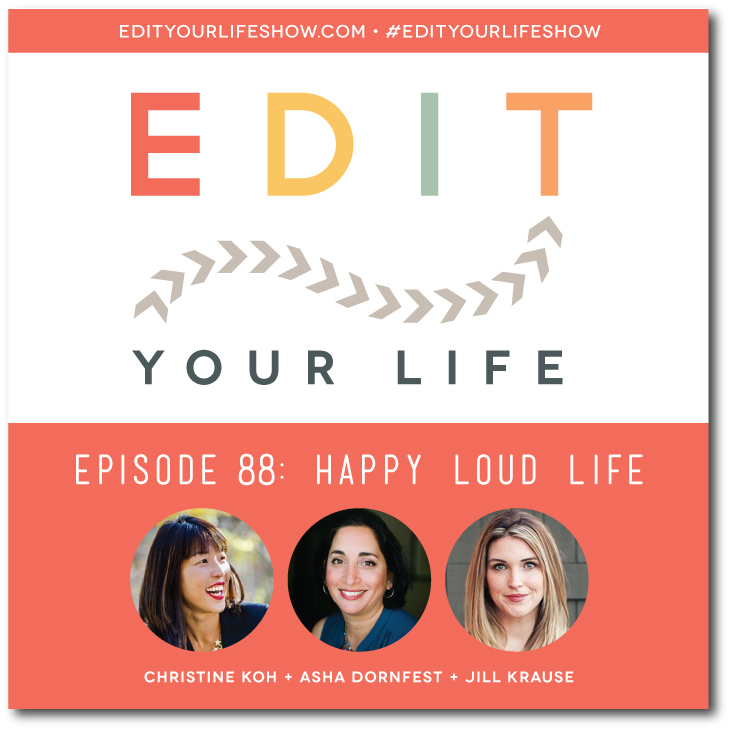 In Episode 88 of Edit Your Life, Christine and I talk to Jill Krause about her quest to reclaim her family’s happy loud life by swapping their beautiful home in a top school district for a 12-18 month, 50-state RV adventure. During this conversation, Christine, Jill and I talk about the tipping point to the journey, stepping into fear, fostering resilience and grit in kids, what happens when your kids don’t fit the mold at school, and embracing uncertainty. 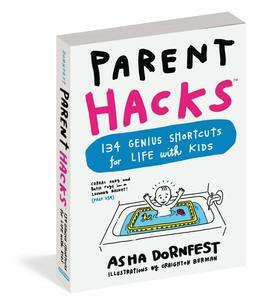 Don’t miss this; you’ll be inspired to embark on your own family adventure. What is one thing you’d love more of in your family life? Join the discussion on the Edit Your Life Facebook page (look for the Question Of The Week post)!